Before you start, you need to join GAME’s reward program. You can join online or in a store for just a one time payment of £3. If you join online you don’t need to wait for a card to arrive, you’ll get your reward number instantly. Make sure you write that number down somewhere safe! Once you’ve joined, that’s it, you’re set for the rest of your life. By becoming a member of GAME’s reward program you earn reward points on every purchase, double-points on every online game preorder you make, exclusive member-only deals, and much more. 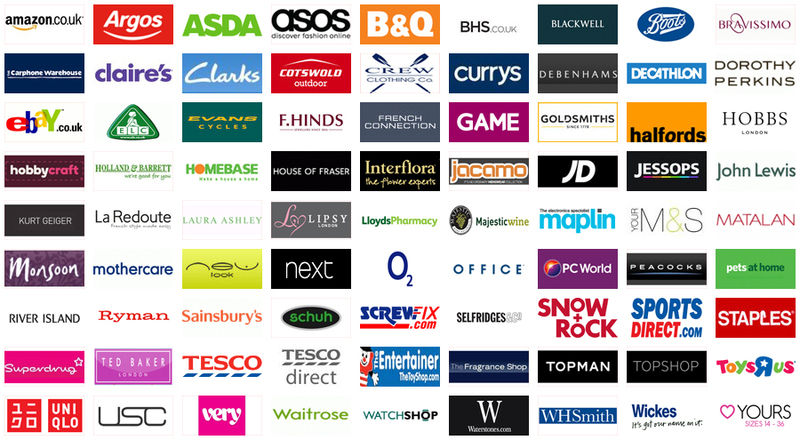 Even if you don’t intend to use Click & Collect, it’s still worth your while to join GAME’s reward program. Next, you need to make a GAME.co.uk online account. It’s very quick, painless process that takes just a few minutes of your time. Once you have an account all setup and verified, you need to link your GAME reward card to your account. Go to your account details, go down the page to Reward Cards, and click on the Add button. You’ll need to enter your Reward card number, your post code, your last name, and then you’ll be ready to use Click & Collect! Now you need pick out an eligible purchase. Not all games and consoles are eligible for Click & Collect, but with hundreds of choices available including the very newest and hottest games, you’re sure to find something you like. To find out if a particular game is eligible for Click & Collect, click on the game’s title to go its details page and look for the words “*Eligible for Click & Collect*”. Those words will be in light blue just below the price. If you want to browse only games and consoles available for Click & Collect, head on over to the main Click & Collect page and browse around. You can also look through just eligible games or just eligible consoles. Once you’ve found something you want to buy, go to your basket and check the box for Click & Collect. Use the store finder tool to find the GAME store nearest you, finish the checkout process, and then you’re done! Your purchase will arrive at the store in a day or two. To check if your purchase has arrived at the store yet, use the order tracker. After it arrives, you just need to show up at the store and collect your purchase. You’ll need to bring some proof of identity, so bring your driver’s license, a utility bill, or your passport with you. Don’t forget about your purchase! If you don’t pick up your game or console within fourteen days of delivery, GAME will send it back to the warehouse.